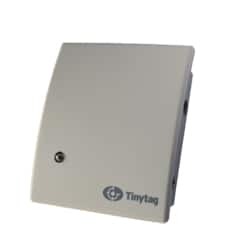 Tinytag CO2 loggers can play a key role in helping to verify that indoor heating, ventilation and air conditioning systems are performing correctly: areas with poor ventilation can lead to a build-up in carbon dioxide levels which can cause reduced concentration in occupants and in some cases can lead to health problems. Typically used in offices and workplaces, and CO2 concentrations in school buildings. 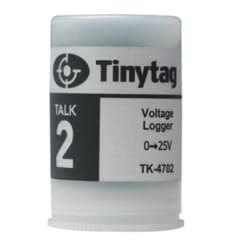 TGE-0010 & TGE-0011 are the models of Tinytag CO2 loggers. 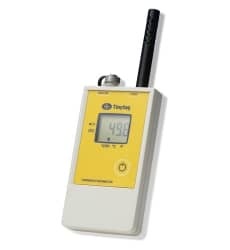 The Tinytag Hand-held TH-2500 is a portable device that can be used to take temperature and humidity spot readings, or left to record as a data logger to monitor conditions over time. It is suitable for use in many buildings including factories, workplaces, offices, retail premises and public buildings. 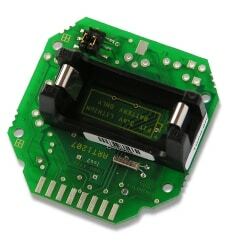 Al Thika Packaging is the exclusive distributor of Gemini Data Logger (Tinytag) in the Middle East. Since 1994 till now Al Thika has been providing Gemini data logger for robust environmental monitoring solutions for food, non-food & beverages industries in Dubai, Abu Dhabi, Sharjah, Fujairah, Ras Al Khaimah, Ajman, Umm Al Quwain, Al Ain – UAE, Saudi Arabia, Muscat, Oman, Kuwait, Bahrain and the many other Gulf countries.